There is SJP. And there is Solange. And both have become critical to the MET Gala. I agree with Duana that Solange has made a monumental impact on this event. That she is leading us to new and memorable places with her style instincts. That it is breathtaking, the choices she makes every year. SJP and Solange? On profile alone, they are not Rihanna. It’s not a comparison, it’s a fact. 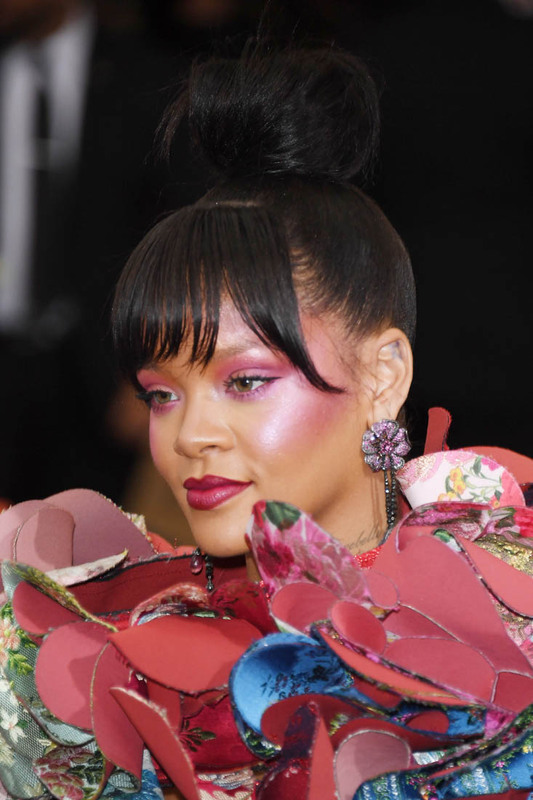 Globally and socially, Rihanna has the numbers. 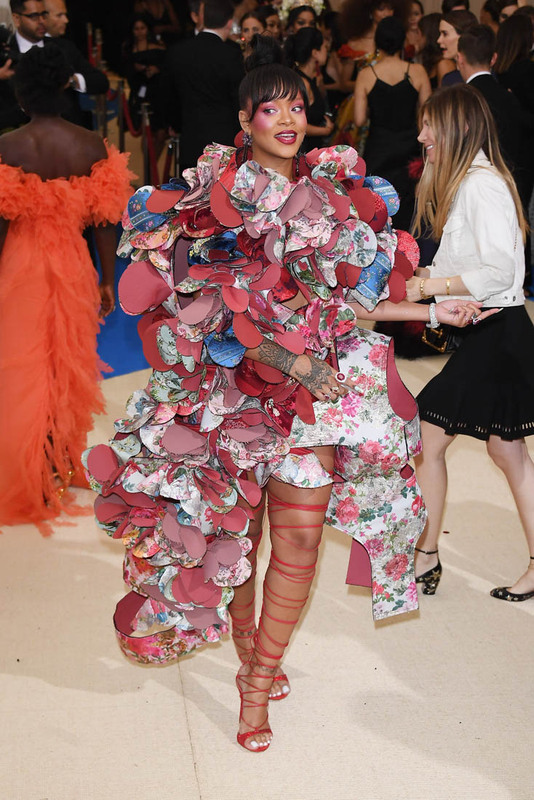 Which means that Rihanna’s MET Gala statements, naturally, make a bigger impact. 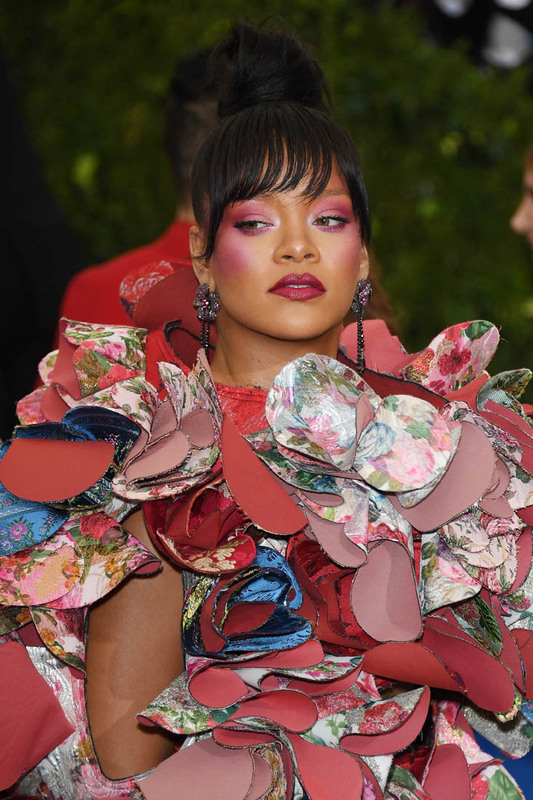 Anna Wintour may lord over the MET Gala guest list and she’s the one who gets to decide who sits where and what kind of cheese is served, but really? 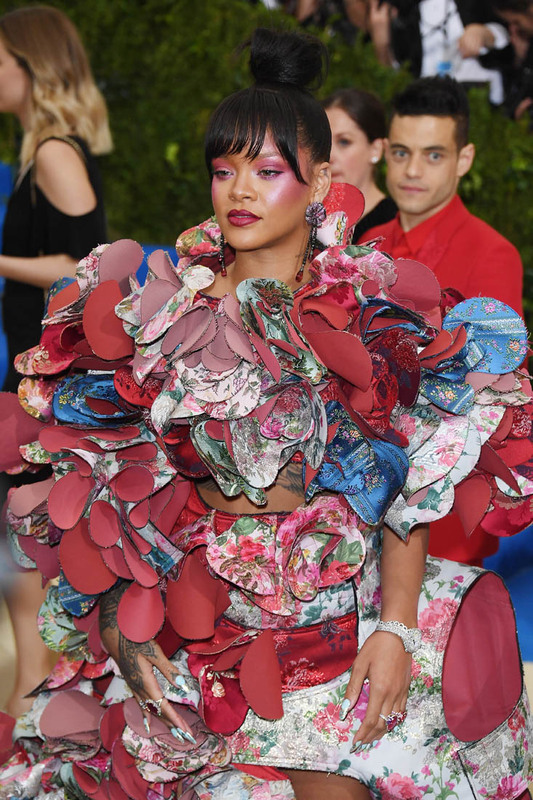 Rihanna rules this event. 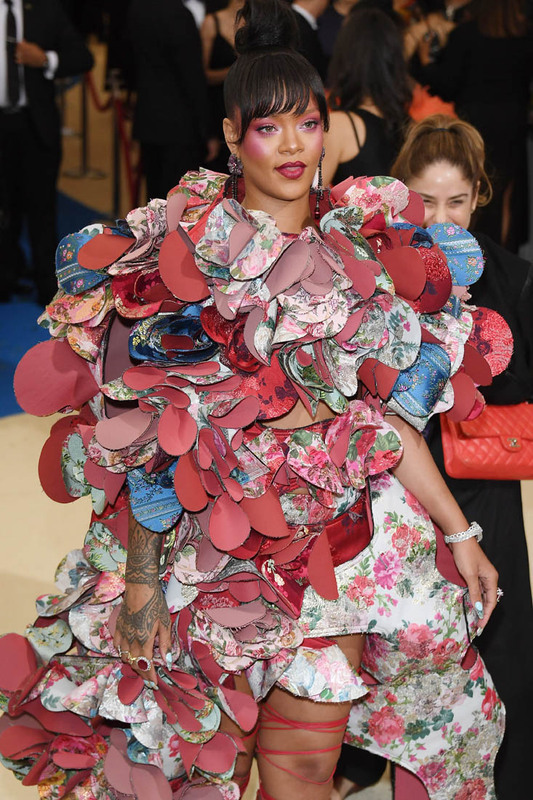 It’s Rihanna who breaks Twitter when she arrives. It’s Rihanna you remember in yellow on the steps. 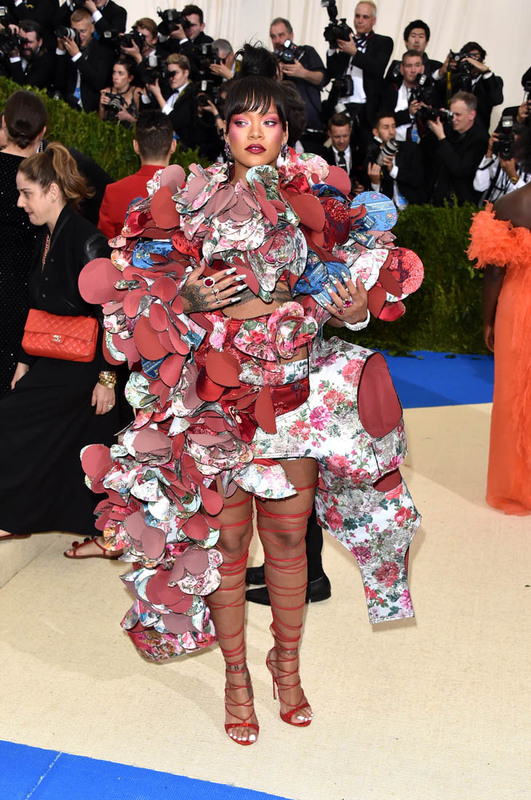 It’s Rihanna who sent you into a meltdown last night in Comme Des Garcons, with Rei Kawakubo’s approval. And why would she approve? 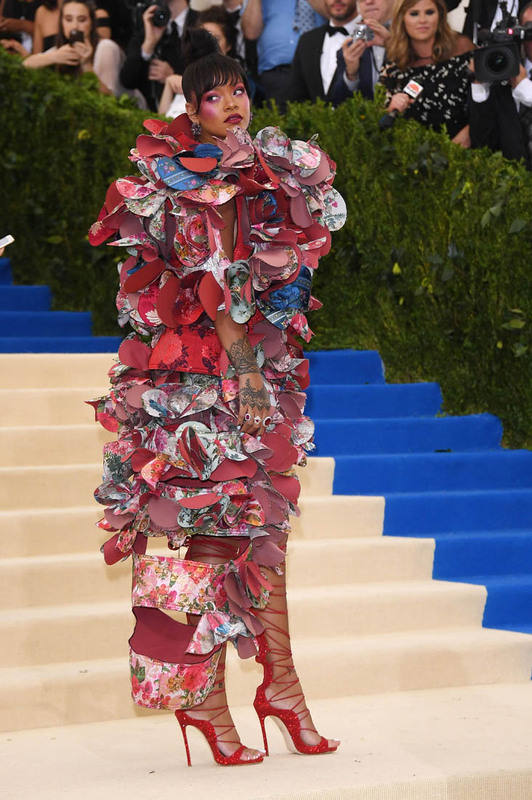 Because Rihanna is a fashion anarchist. She is the opposite of what Gwyneth Paltrow tries to preserve with her pinkness. 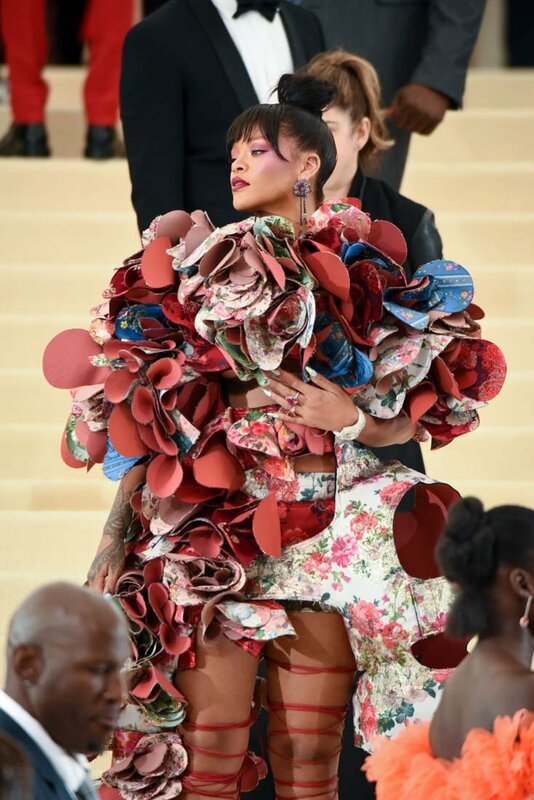 Rather, Rihanna shows up at the MET Gala wearing a riot, embodying the mutinous essence of Rei Kawakubo’s work while maintaining Rei’s sense of humour. 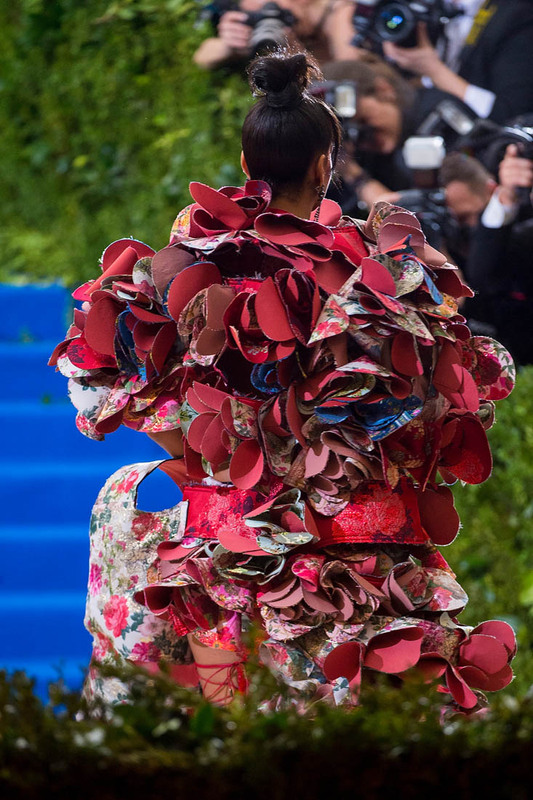 This is what has made Rei Kawakubo such an iconoclast. She has always been a disrupter with a smile on her face. 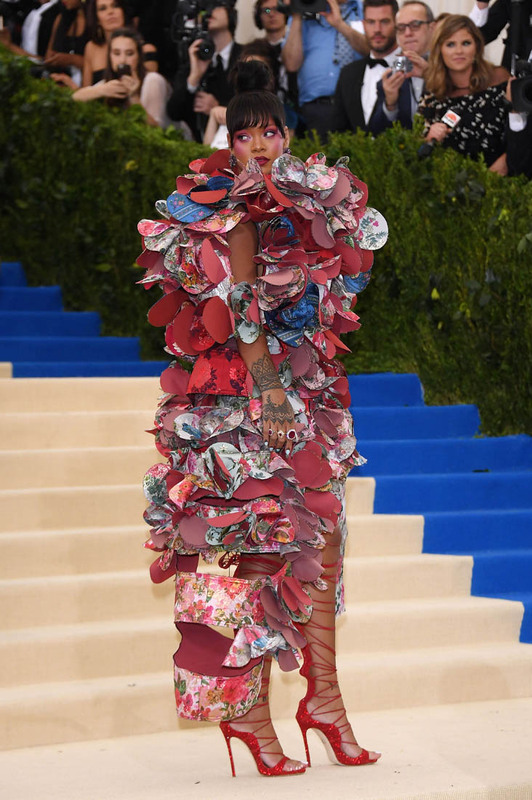 No one did this better than Rihanna. 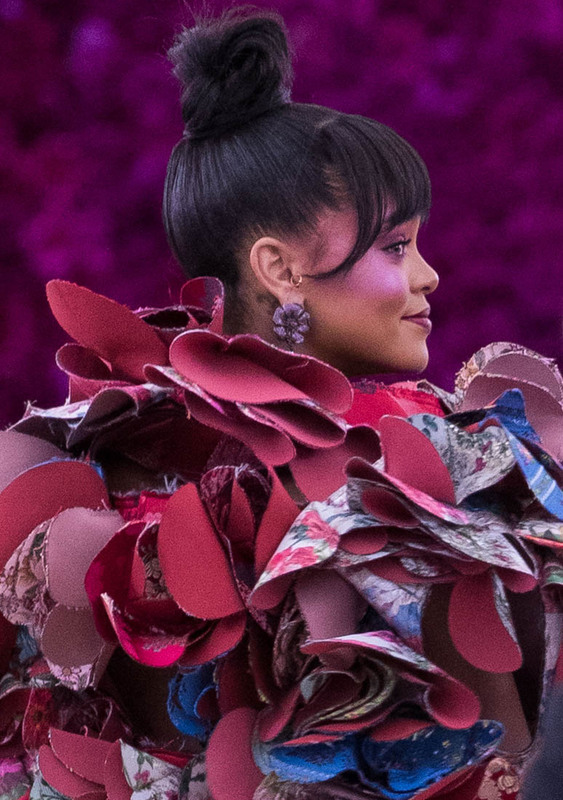 No one does it better than Rihanna.